In response to Margot’s donor appeal, more than 35,000 people joined the UK register as potential stem cell donors. 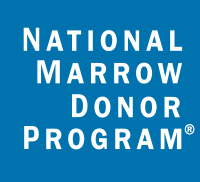 As a result, statistically this means that over the next ten years, more than 500 people WILL now have the option of a potentially life saving bone marrow transplant. 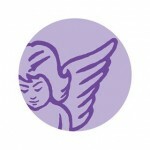 Wonderful news: this has started to happen ! 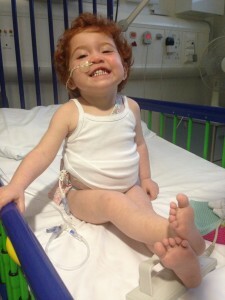 Delete Blood Cancer UK inform us that the first of the Team Margot registrants has actually donated their stem cells to a patient in need, which heralds Margot’s legacy. 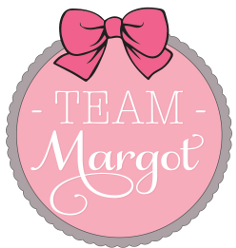 And it gets better: the second Team Margot donor is scheduled to give bone marrow later this month. THANK YOU so much to everyone who has registered and to all those who are encouraging Just One More to do the same.